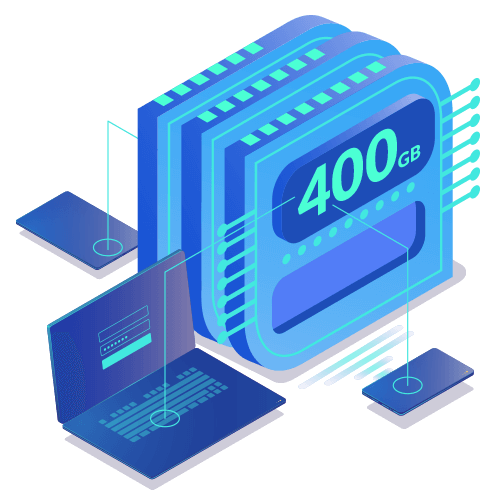 With SSD VPS hosting, you are allocated with the hosting resources similar to a dedicated server — no one will be sharing server resources with you. Moreover, SSD Drives allow your website visitors to have a smooth and pleasant website experience. Buy 2 Get 1 FREE Promotion! Enjoy exclusive promotion! 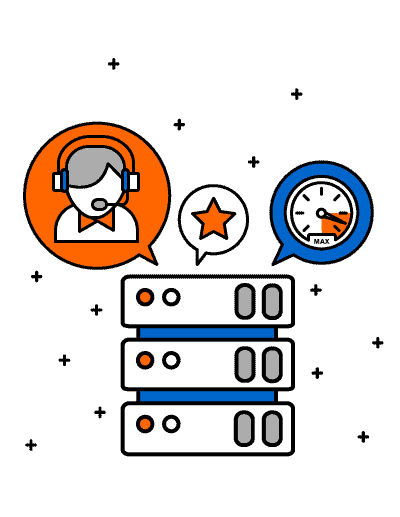 Contact our sales team by clicking the button below for our Buy 2 Free 1 VPS offer! With only RM150/mo, unmetered Off Server Daily Backup backs up all of your data up to 14 days retention (optional). How does the BUY 2 GET 1 FREE Promo works? Sign up for two VPS plans and you will be entitled to a FREE VPS plan. The specifications of the FREE VPS plan are based on the lower server plan signed up. How long is the duration for BUY 2 GET 1 FREE plan? For the FREE VPS plan, duration will be based on the lowest plan signed up. Yes. You may upgrade your VPS anytime should the need arise. Servers are hosted in Exabytes Data Center. Exabytes VPS Plans come with Secure SSL (https) when purchased with control panel (Plesk/cPanel). 80% of VPS bandwidth is allocated for Local (Malaysia) access while the remaining 20% is allocated for International access. OS reloading request after initial setup incurs additional technical charge. · Setup fee is not refundable.